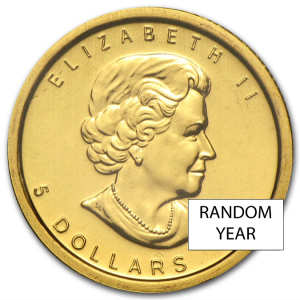 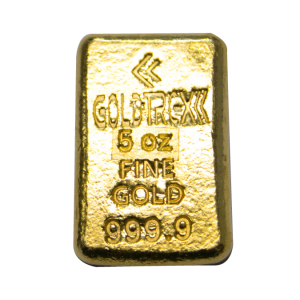 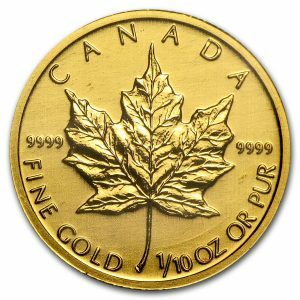 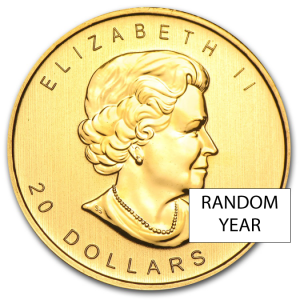 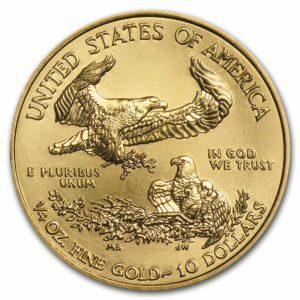 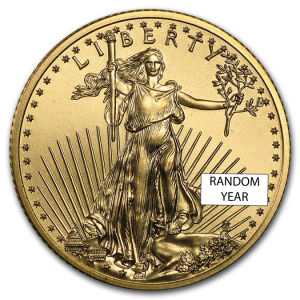 This coin contains 1/2 oz of .999 fine Gold. This stunning Mexican coin is a valuable item for any collection because of its rarity and limited mintage. 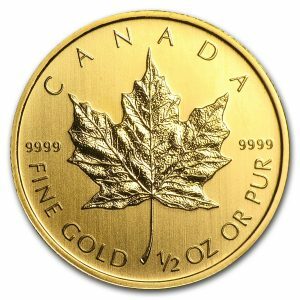 This coin contains 1/2 oz of .999 fine Gold. 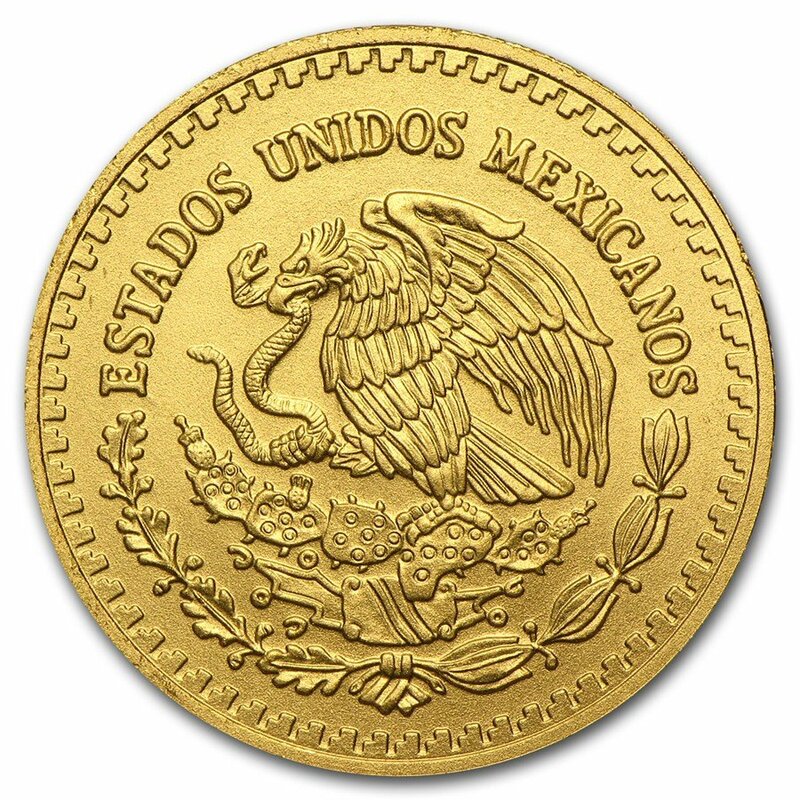 This stunning Mexican coin is a valuable item for any collection because of its rarity and limited mintage. 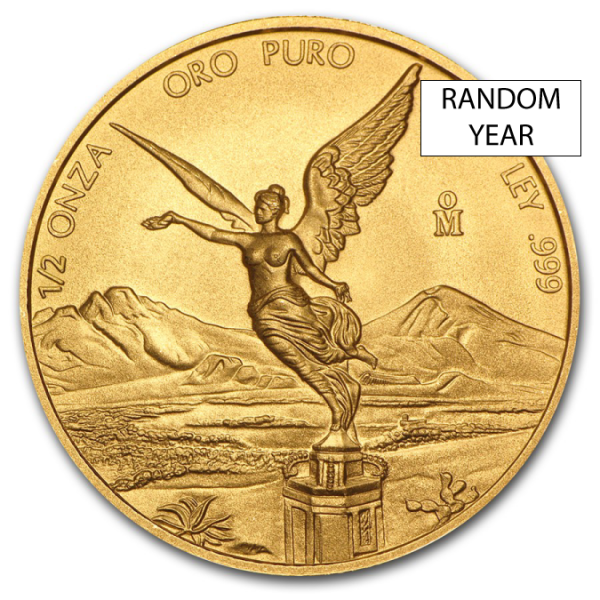 1/2 oz Gold Mexican Libertad coin its mintage at Casa de Moneda de México, the oldest mint in North America.